Nic Gill grew up in Tasmania, on a small farm with a large number of animals. She now lives in Hobart with her three-legged cat, a family of ring-tailed possums, some Pekin frizzle bantams, countless native birds, and her human partner, James. When she’s not writing books, Nic works to help people to care for their local natural environments. She was bitten by an impressive array of animals while researching this book. Nic Gill strongly believes that we have to work today to build the world we’d like to live in tomorrow. 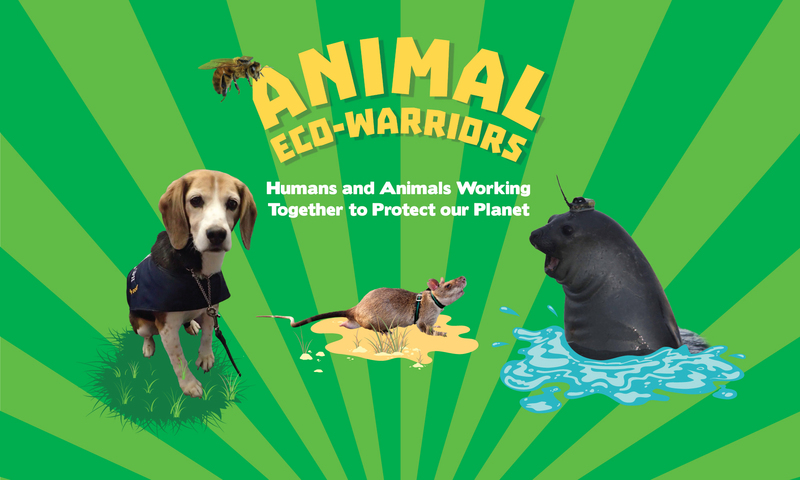 Five per cent of her proceeds from this book will go directly to supporting animal eco-warrior projects.